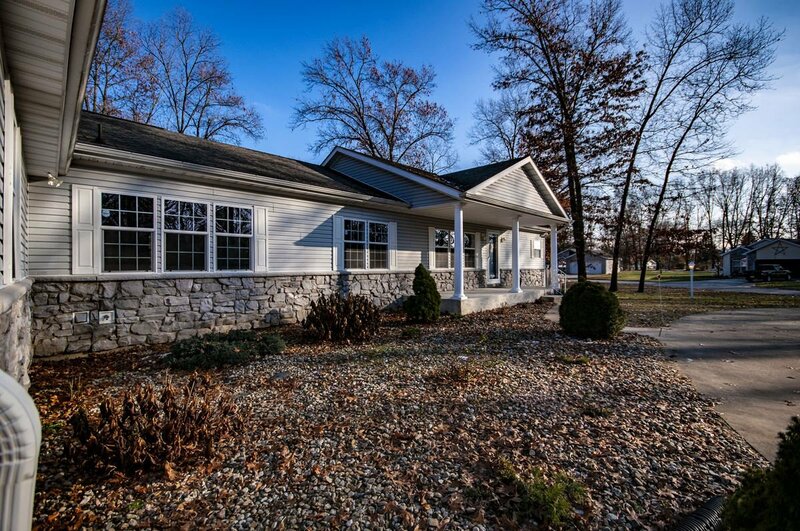 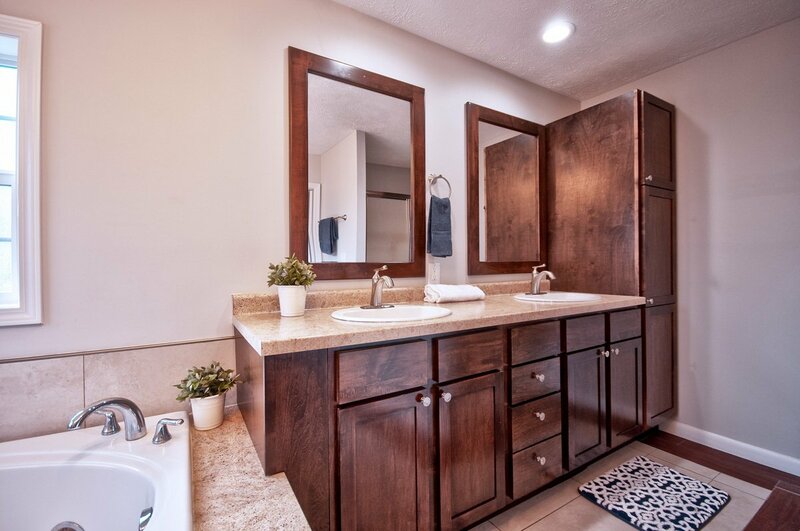 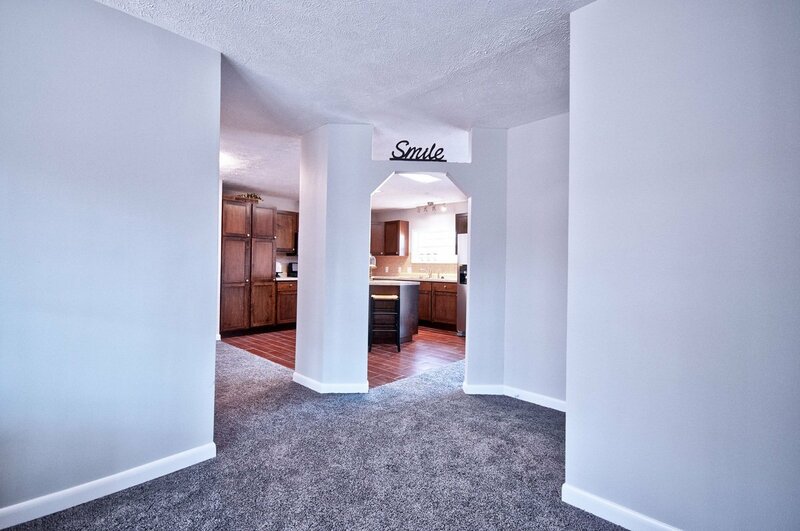 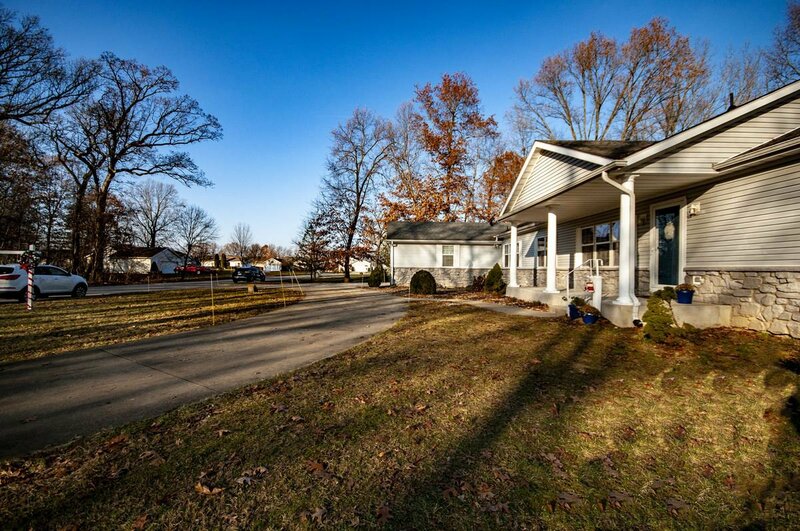 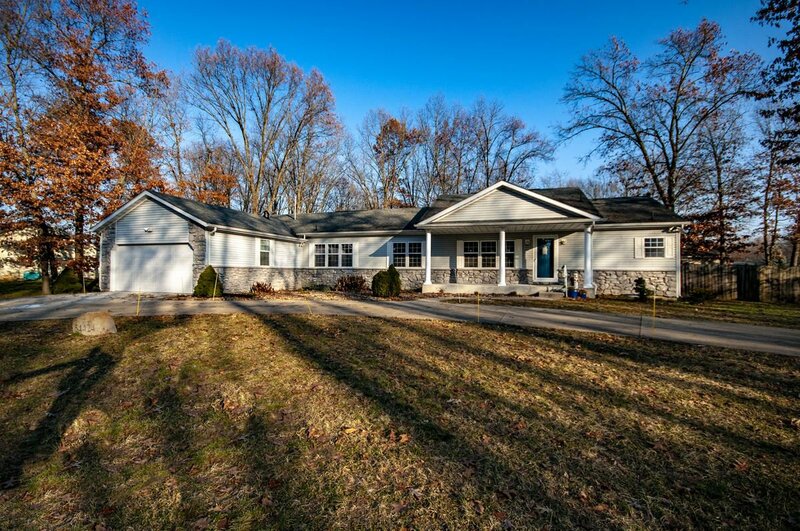 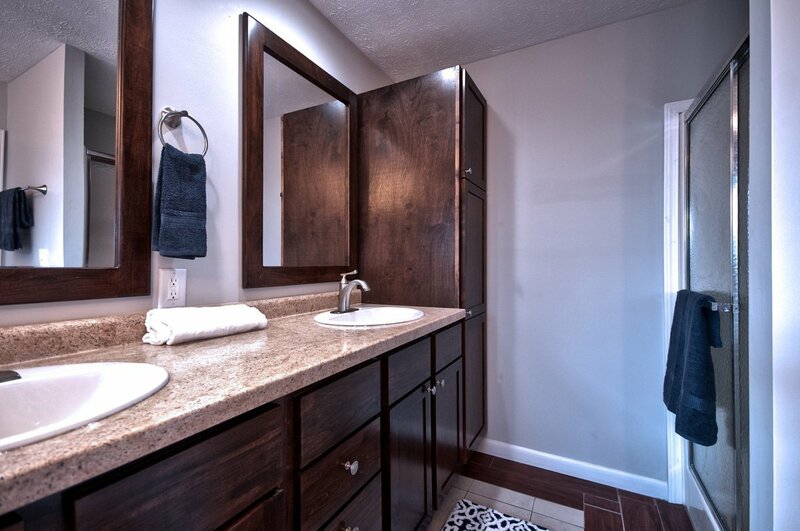 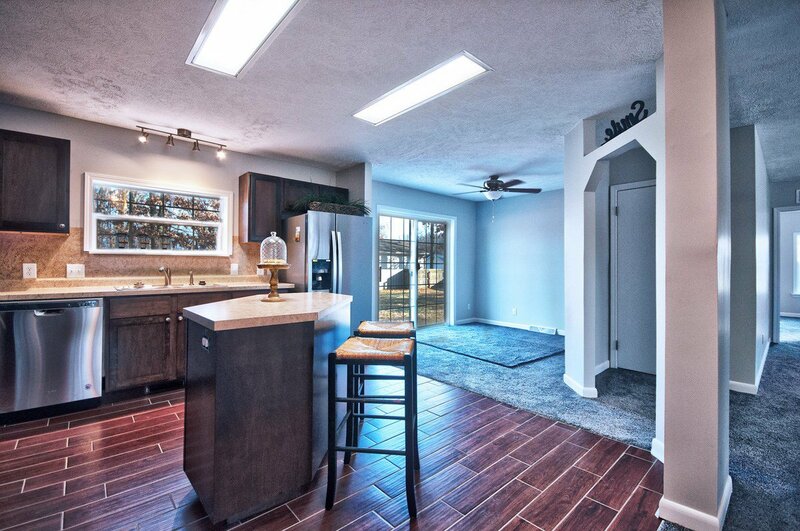 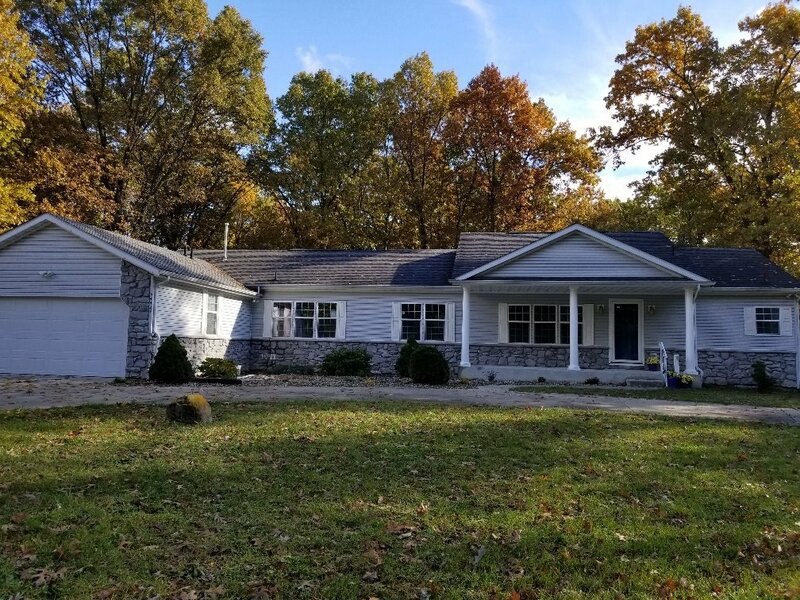 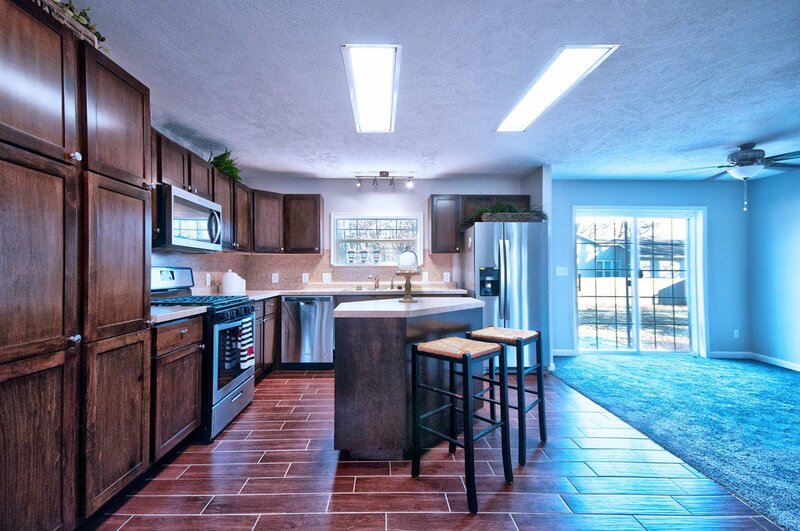 This gorgeous spacious ranch, 3 bedroom, 3 bath home has been completely remodeled! 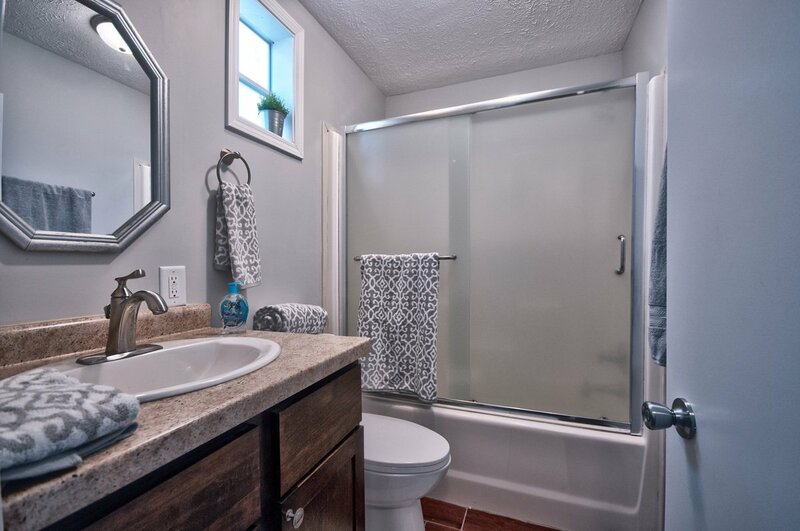 Ceramic tile in kitchen and all bathrooms, new carpet, fresh paint, new ceiling fans, you will be impressed with the attention to detail. 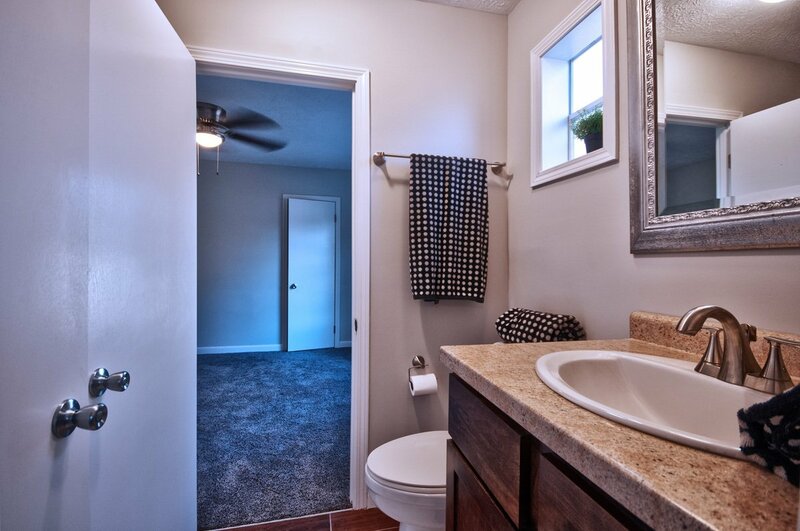 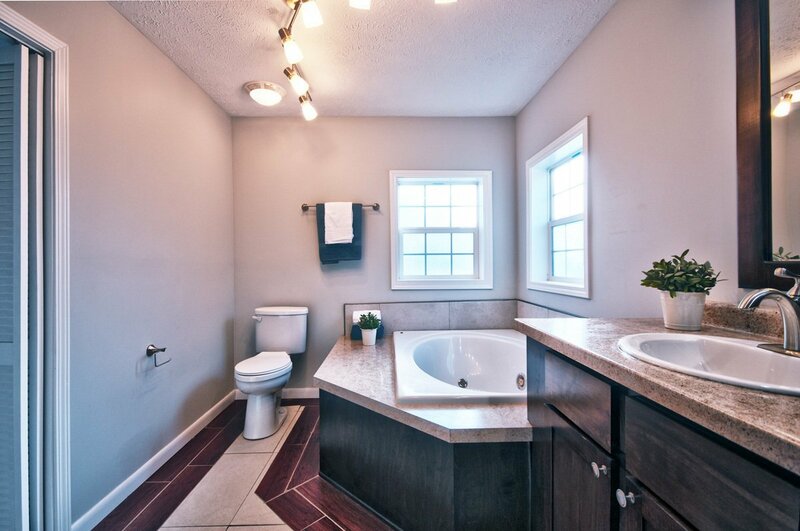 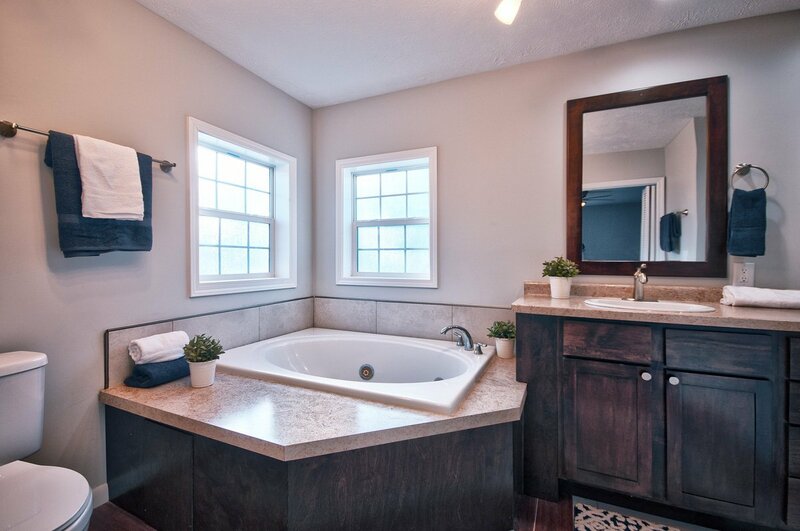 Master suite has a garden tub and double vanity and a walk-in shower. 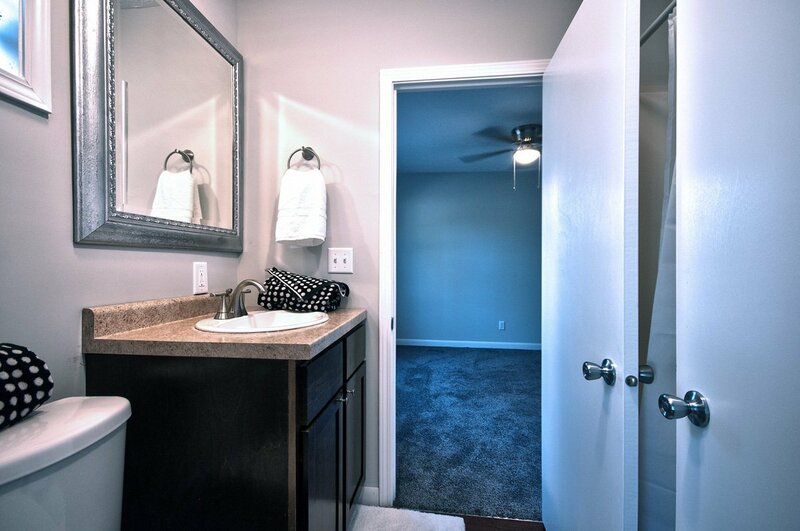 The other bedrooms are good size with large closets and share a Jack & Jill bath. 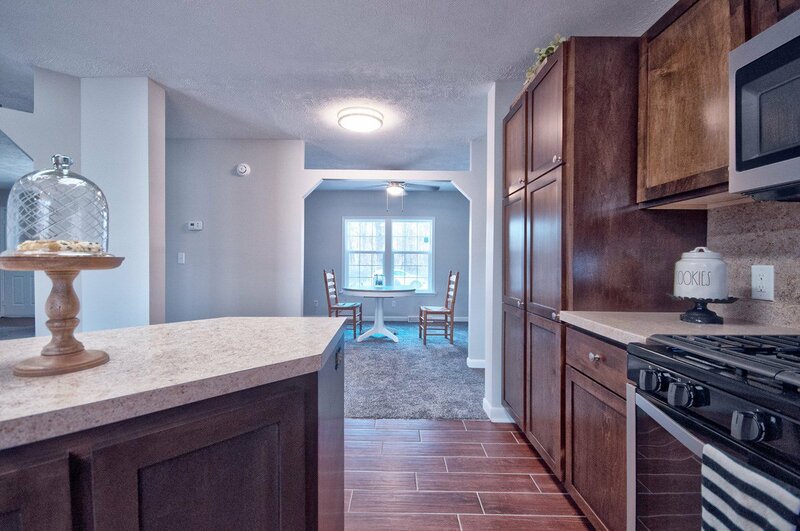 The eat in kitchen features new maple cabinets with custom color and an island, new counter tops, back splash, new stainless steel appliances. 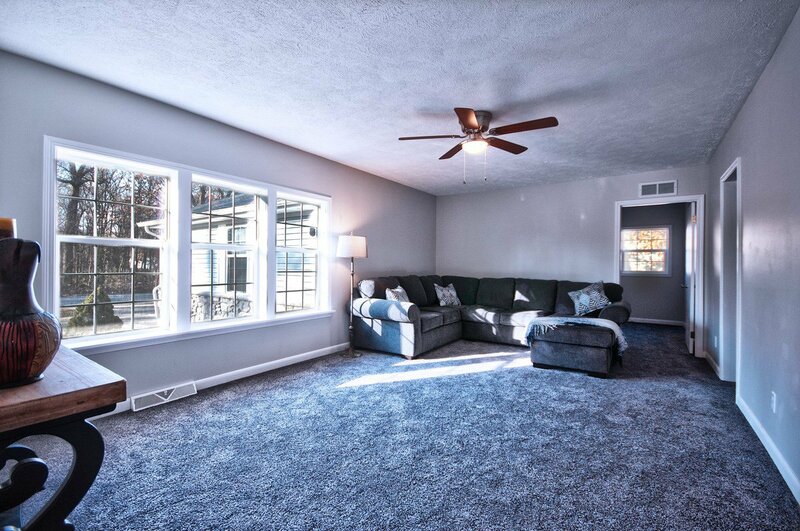 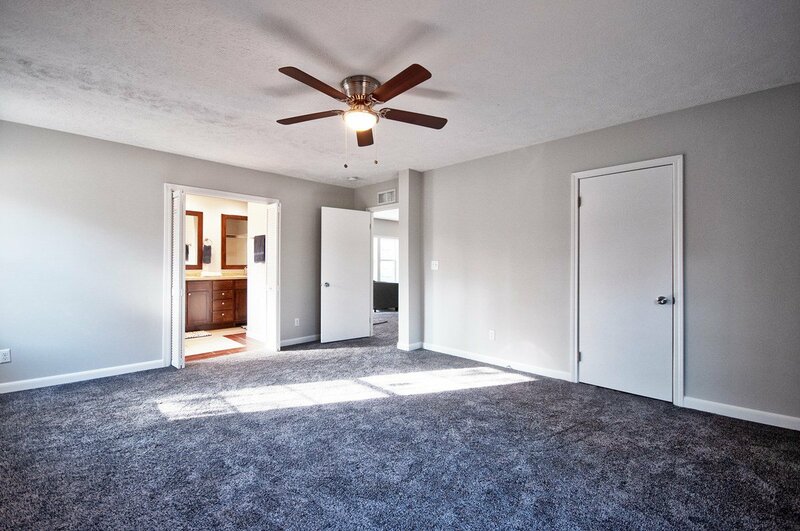 Along with the formal dining room, great for entertaining family and friends, the living room and family room are both on the main level. 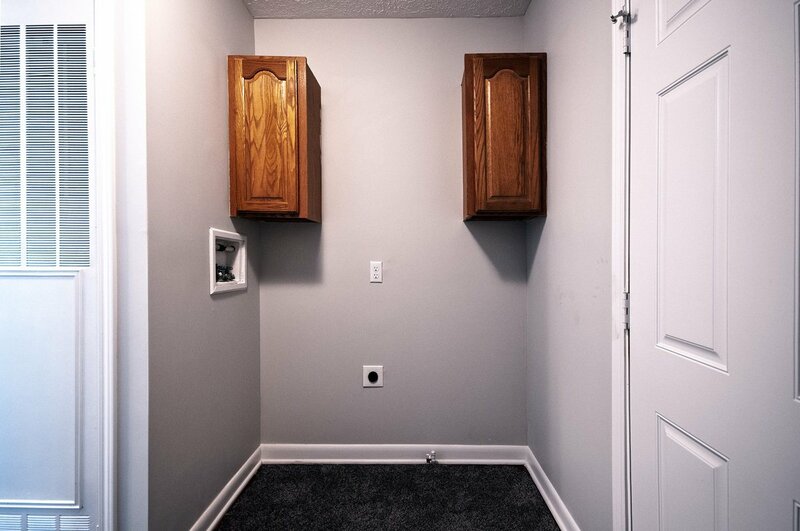 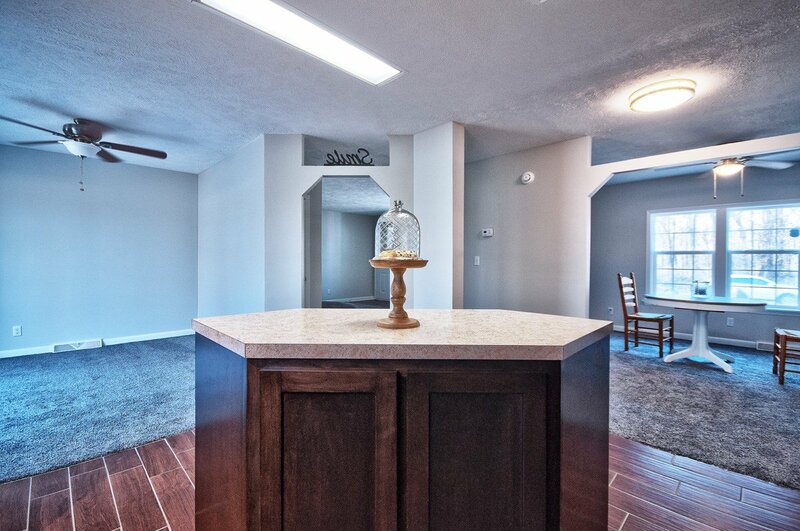 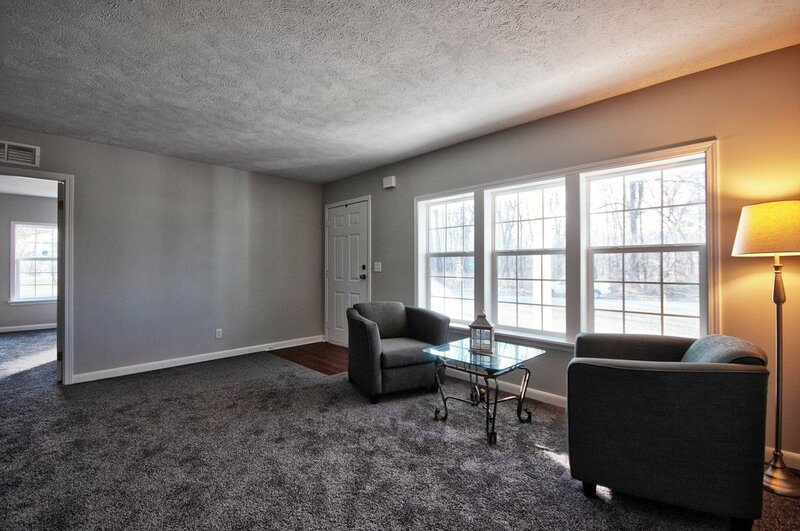 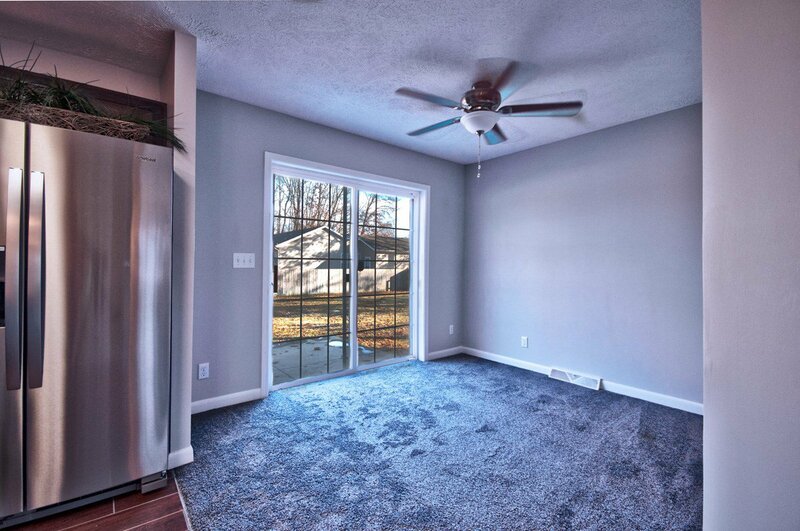 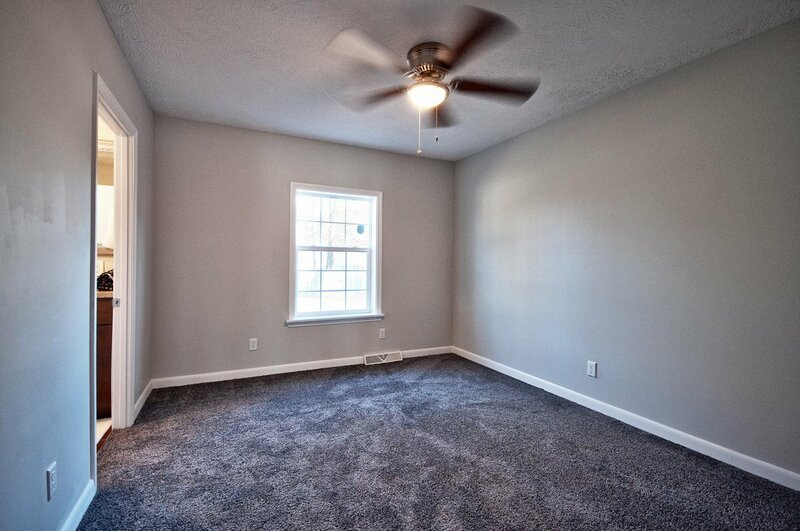 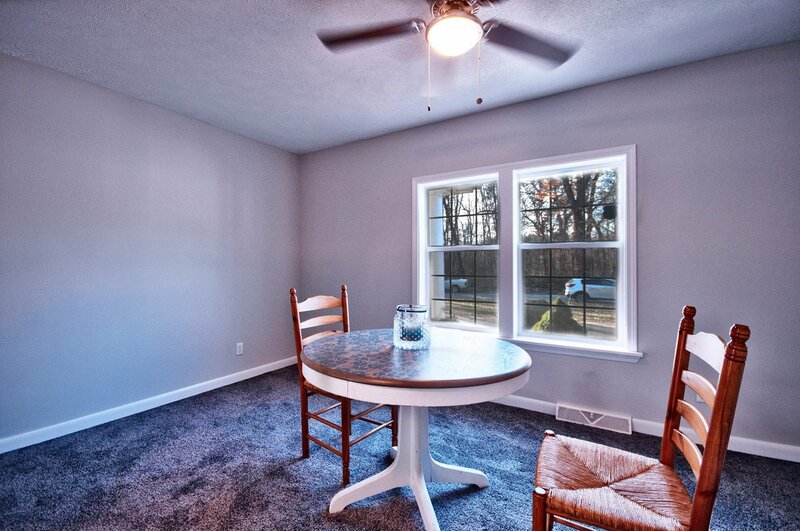 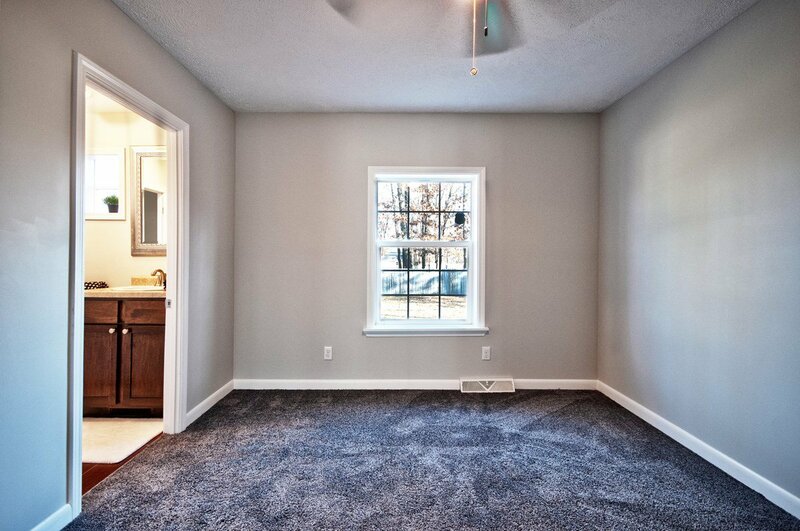 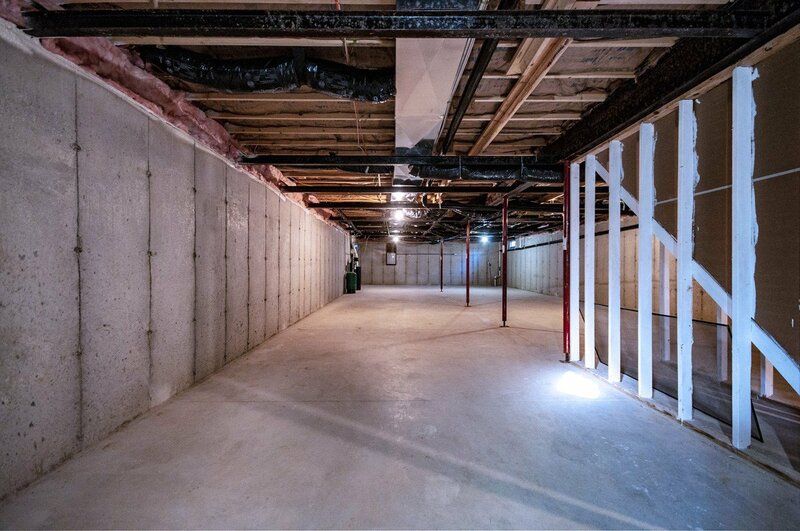 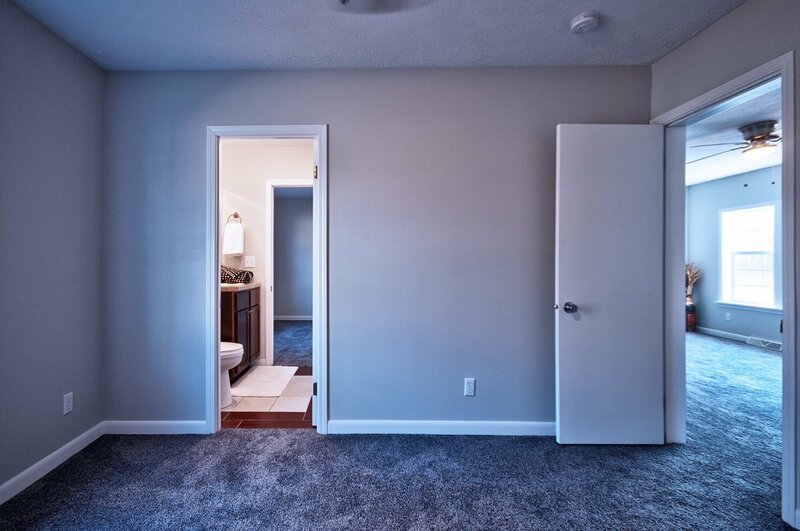 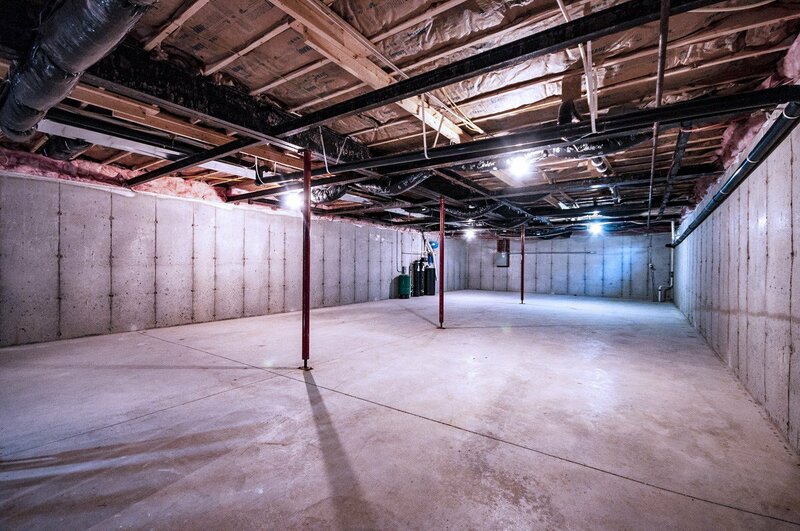 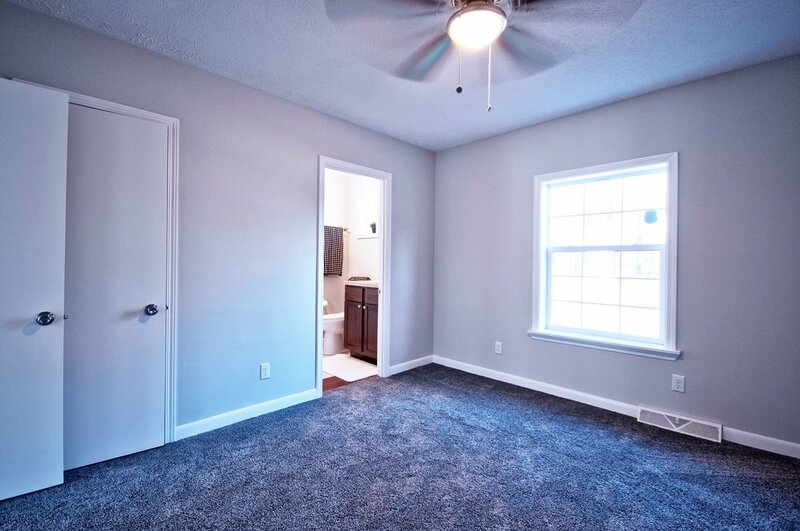 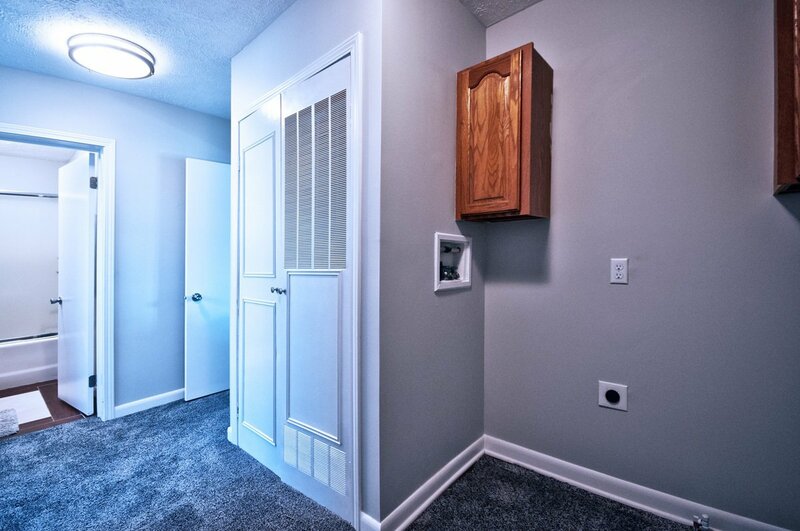 The full basement with an egress window is ready for you to finish any way you wish. 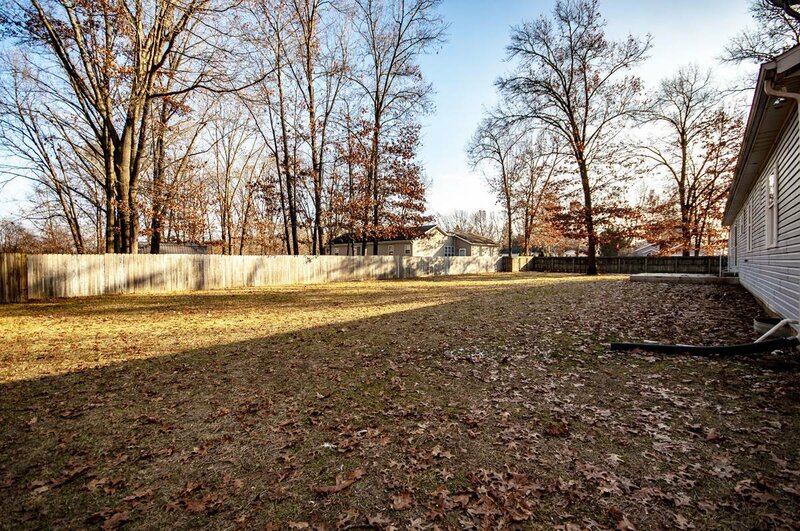 You will enjoy the serene wooded lot across the street from your covered front porch and the private backyard fully fenced. 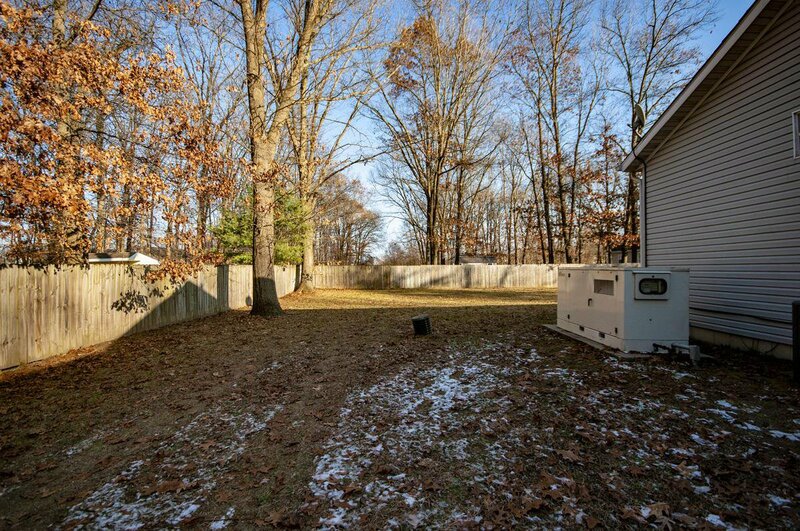 The exterior is maintenance free with leaf guards and the house has a whole house generator and a circle drive. 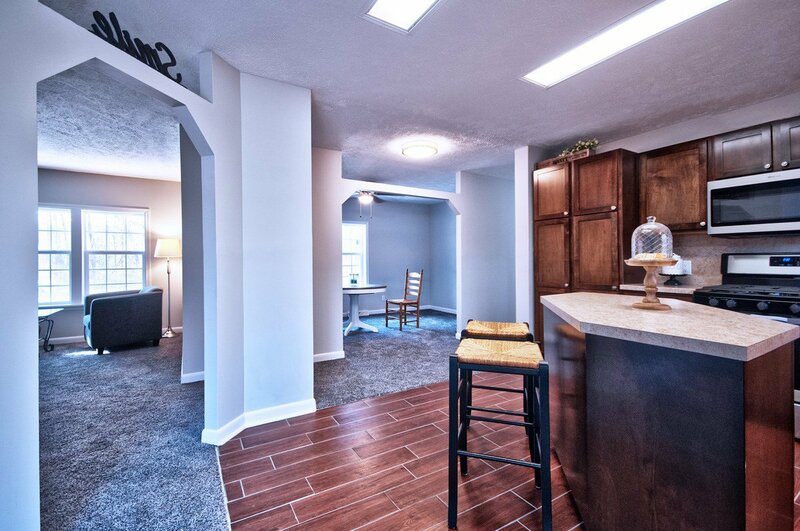 Schedule your showing today, this beauty won't last long!